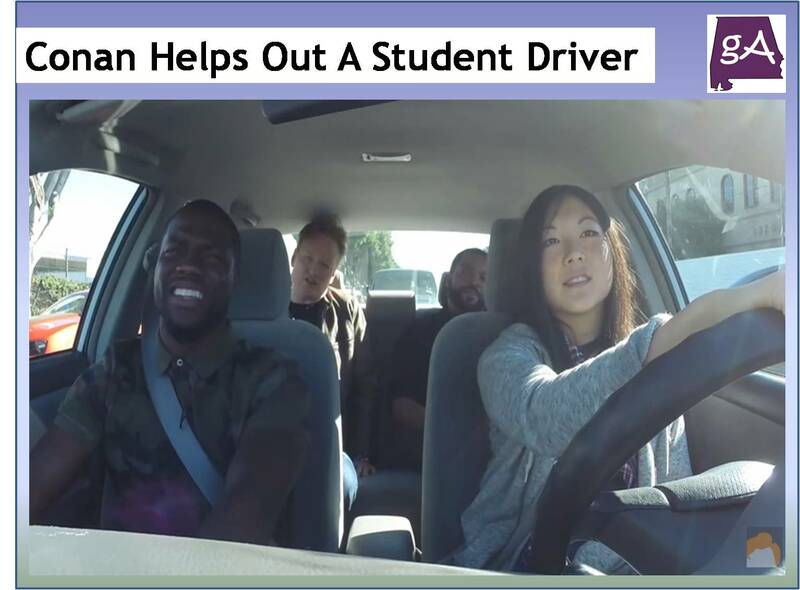 What could go wrong when Conan helps one of his staff members get her driver’s license? Yep, a lot of funny and weird things happen when Conan picks up Kevin Hart and Ice Cube. Watch out student driver!